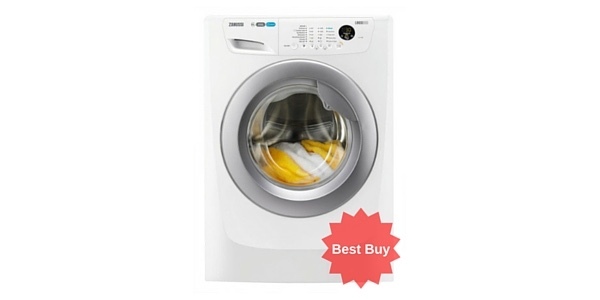 If you’re looking for a budget washing machine the Beko WMB61221W might be just what you need. 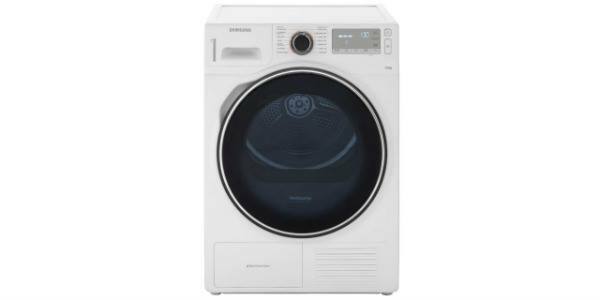 Retailing at just £209 this Beko is quite a sturdy machine with good strong hinges on the door and comes in white or silver. 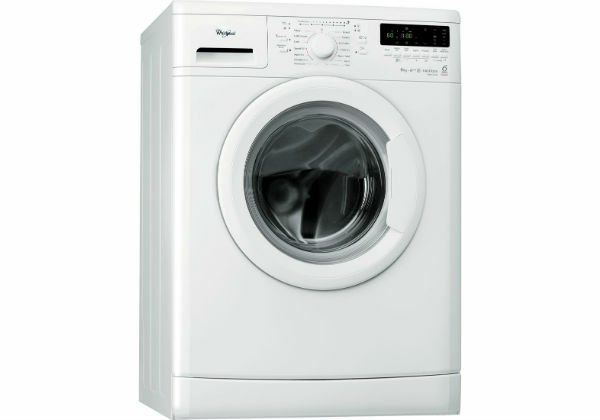 It has a 6kg drum – perfect for couples or a small family, it can wash 30 T-Shirts in one load. 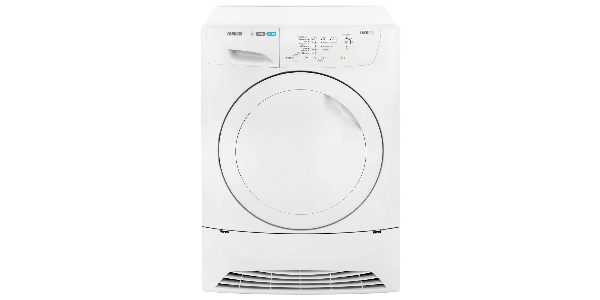 This model boasts 11 programmes which include a baby and toddler extra rinse cycle to wash out any residue detergent and protect your child’s skin (also useful for eczema or allergy sufferers). 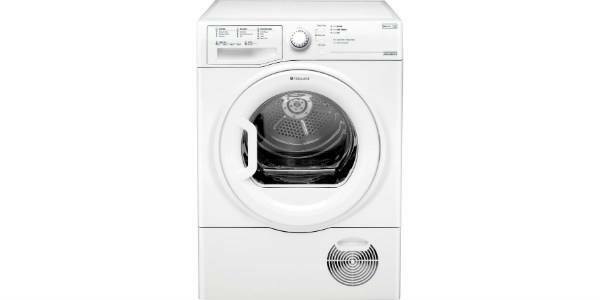 The programmes include a quick wash, eco wash, pre rinse, half load, woollen wash, darks, mixed load, synthetics, hand wash and intensive cycle. 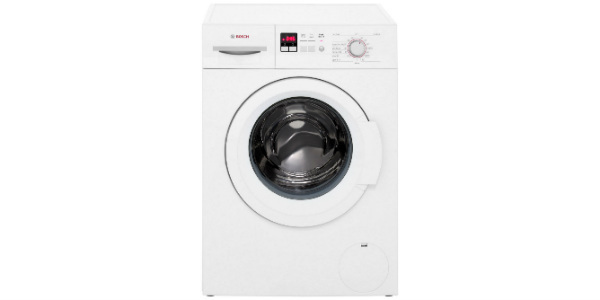 The dimensions of the machine are 85 x 60 x 45 cm (which is less deep than many models so could be ideal if you have a space with obstructions such as pipework at the back). It has a very respectable A+ energy efficiency rating and will add approximately £29.40 to your annual electricity bill using 0.85 kWh of energy per cycle (194 kWh per annum). In addition it uses 40 litres of water per wash (8800 litres water per year) so if you have a water meter you may also want to factor this in. If noise is a concern this model runs at 59 dB for a wash cycle and 72 dB for a spin (most buyers were happy with the noise level but a few have said it is a little loud). 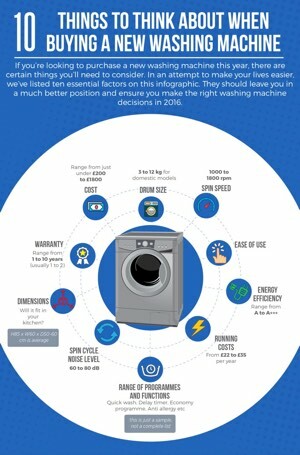 The Beko washing machine features fuzzy logic technology meaning only the quantity of water needed is pumped into the machine. 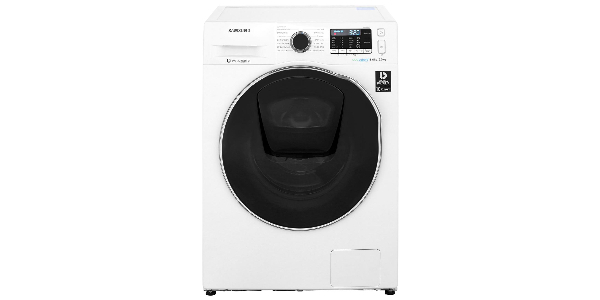 It has a delay timer so you can set the timer to wash your clothes while you’re out or during the night to take advantage of cheap electricity deals. The control panel is very straightforward and easy to use – it has a dial which is solid and easy to grasp, and buttons with an LED display. 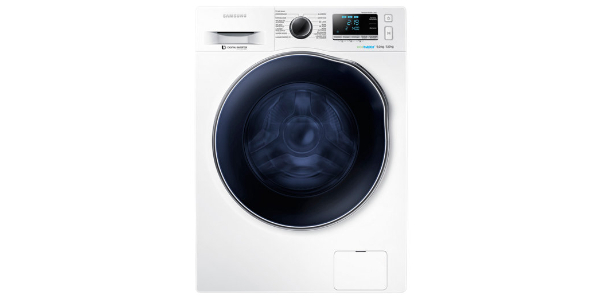 The buttons are used to select temperature and spin speed, there are four in all. 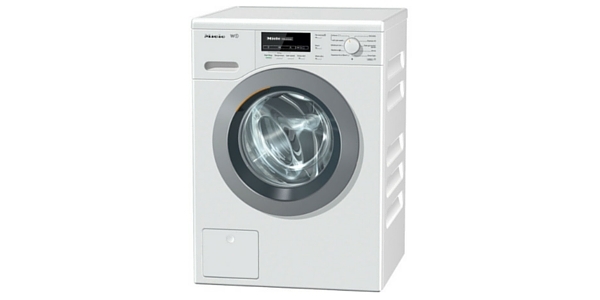 Customers said that although it was not the best quality build, this model was great value for money and did an efficient job of the laundry plus it had many extras. 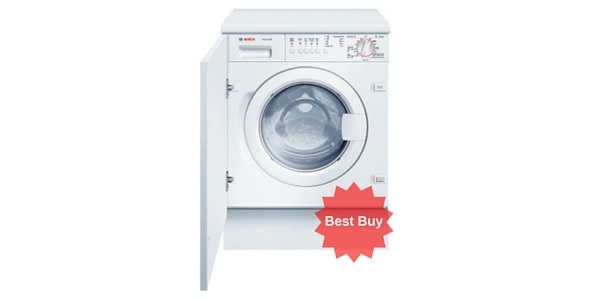 Customers chose this as they trusted the Beko make and couldn’t beat the price. One customer said it was essential to get the legs balanced otherwise the machine would make a lot of noise but, to be honest, getting your new appliance level is always important so this is not really anything out of the ordinary. 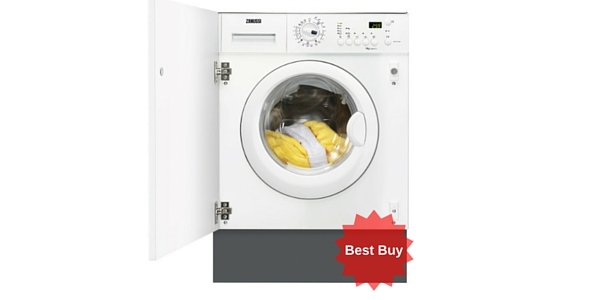 The Beko WMB61221W comes with a year’s manufacturer warranty which is to be expected for a budget-priced machine. 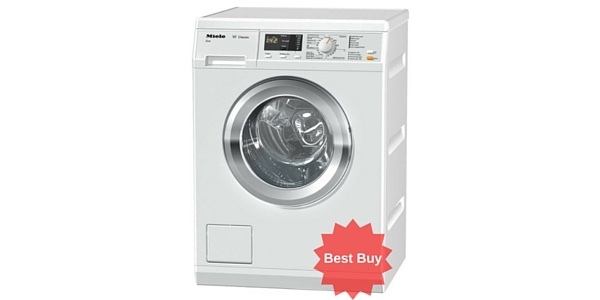 This budget washing machine from Beko comes highly recommended. 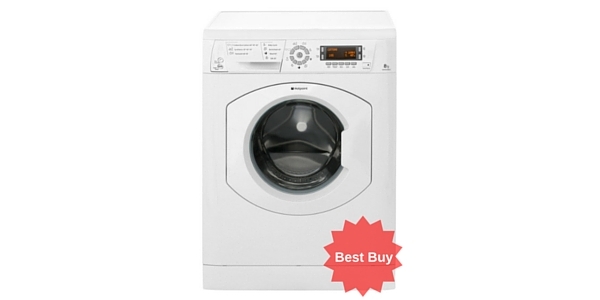 It's got plenty of features, is eco-friendly and cheap to run and is praised by buyers. 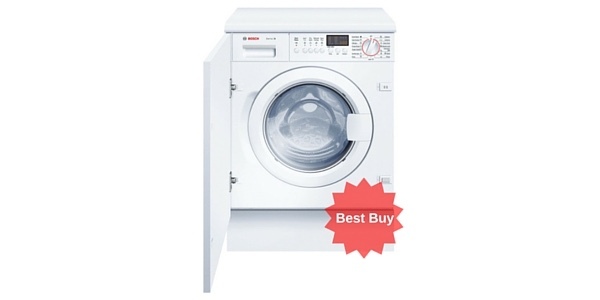 If you're looking for a machine that will do the job without breaking the bank then your search could well be over.